Quickbooks is one of the leading financial accounting software specifically crafted for Small and miz-sized business who do not have formal accounting training. Quickbooks is almost used by many organization to streamline all their accounting entries. We at Globalteckz offers you integrating Quickbooks with one of the leading Open Source ERP software OpenERP. GlobalTeckz Offers you with Quickbooks integration with OpenERP which helps you to exchange the data between the two tools and you can use your accounting software without disturbing the current accounting department. 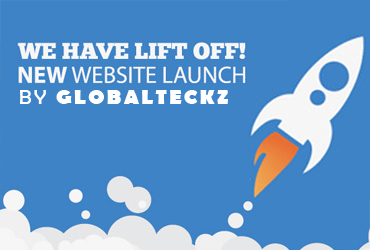 At GlobalTeckz we offer you with end to end OpenERP implementations & integration services specifically to eCommerce industry with best of our consultations. 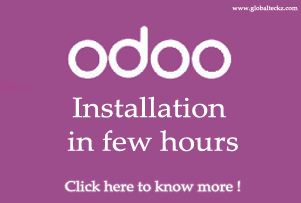 We have helped many of our clients to integrate OpenERP with their existing systems. 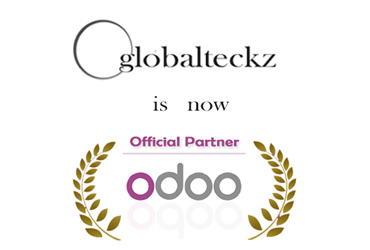 This entry was posted in Enterprise Resource Planning (ERP), Odoo, Open Source Software (FOSS), Software and tagged Odoo, OpenERP, Openerp 7 implementation by Globalteckz.com. Bookmark the permalink.